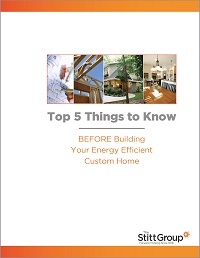 This quick read will give you the confidence to begin your own custom home building journey. Gleaned from years of experience, these 5 things give you a fresh perspective on the home building process from design through construction. Discover simple ways to plan and manage expectations for everyone involved in your project. Download the PDF, and start planning your new custom home today! Complete and click submit to download your copy of Top 5 Things today!